We thought her 30th birthday was today, when it was yesterday. She was participating in the Nationwide race on Saturday, however it appears that she ran over some debris in the beginning of the race which punctured her radiator. 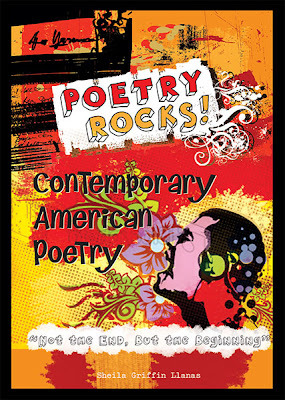 Celebrate World Poetry Day with a free preview of Poetry Rocks! March 21st is World Poetry Day, and we'd like to offer you a sneak peek at one of our most popular series: "Poetry Rocks!". To see the first chapter of any book in the series, just follow this link: "Poetry Rocks!" and click on the incon that says "Look Inside Free Chapter" next to the picture of any book. "Poetry Rocks!" is written for studens in Grades 9-12. Books in the series contain some of the most famous and memorable poems from great American, British, and World poets. Along with each poem, expert commentary, questions, and poet biographies give readers a full understanding of the poem's context and deeper meaning. With the onset of spring, young readers will be curious about the seasons and their changes. They need information written in concise, age-appropriate style. They want images that bring the subject into vivid focus. They enjoy hands-on activities that bring personal context to their experience and understanding of the seasons. Enslow Publishers' new series "Why Do We Have Seasons?" delivers on all three counts. Author Sara L. Latta's four-book series addresses each season using easy-to-read text and full-color photographs. Basic weather conditions and how weather changes are discussed in ways approachable for young readers. Activities animals pursue seasonally, as well as what people typically do each season, is considered. As a value-added feature, each book contains a simple, hands-on investigation using common household items. Each book in "Why Do We Have Seasons" is available in a library-bound edition to school and library institutional buyers for $15.95, a 25% discount from Enslow's list price. Paperback editions are available for $6.95 per title. Early spring? Wacky weather? Call it what you want but it was 70 degrees outside our offices yesterday. But do you know why the Sun is glad to be almost 93 million miles away from Earth? Because Earth's atmosphere is so gassy! This is just one of the many funny jokes in our new title, Wacky Weather and Silly Season Jokes: Laugh and Learn About Science from our Super Silly Science Jokes series written by Melissa Stewart. Each chapter includes a page of interesting facts and explanations about different facets of the weather and the seasons, while each opposing page is sprinkled with a couple of jokes that pertain to the information provided in the chapter. There's even instructions for writing your own jokes included. Students can submit their original science jokes to Melissa Stewart at: mas@melissa-stewart.com including their first name and age and Melissa posts the best jokes on Fridays on her Celebrate Science blog. On this day, March 7th, in 1876, Alexander Graham Bell received the patent for the telephone, forever changing the way that people communicate. Celebrate Bell's invention with Enslow Publisher's Alexander Graham Bell: The Genius Behind the Phone from our "Inventors Who Changed the World" series of biographies. 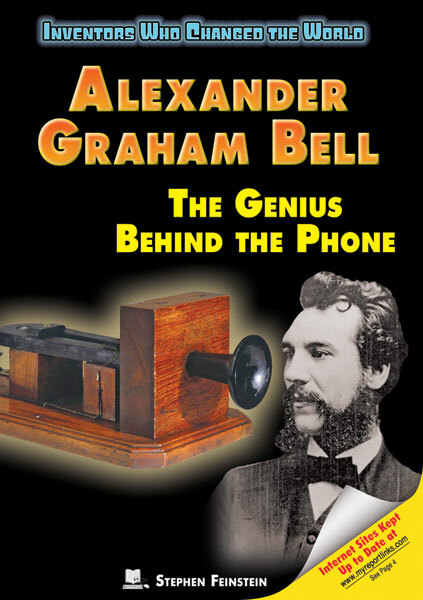 Written for middle and high school students, Alexander Grahm Bell: The Genius Behind the Phone is filled with engaging informaiton about the life and inventions of Bell. While today is definately for Mr. Bell, if you're a Marconi fan, and not in the mood to celebrate the telephone patent, you may wish to check out one of our other titles: Marconi and Tesla: Pioneers of Radio Communication, also from our "Inventors Who Changed the World" series. 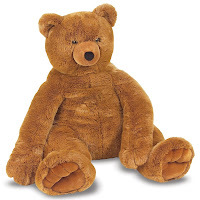 Congratulations to our February 2012 raffle winner! Congratulations to Susan from Lakewood Elementary School in West Virginia for winning our February book raffle of $100 in free books! Today is Justin Bieber's 18th birthday. Justin Drew Bieber was born on March 1, 1994 at 12:56 a.m. in Stratford, Ontario, Canada to Pattie Mallette and Jeremy Bieber. His mom wanted to become an actress when she was a teenager. However, her dreams of acting were put on hold when Justin was born so that she could focus on taking care of him.